Every kid loves to build a snowman… Roll, roll and roll the snowballs. We put one ball over the other and then we add his eyes and nose. We do the mouth, add a broom and a tuque. 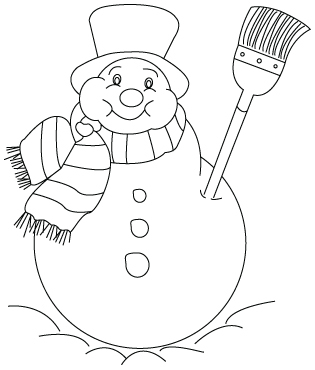 Here is a Snow man coloring sheet. Skates are a part of the hockey player’s equipment, but they can also be use for speed skating or figure skating. We can also skate just for fun. 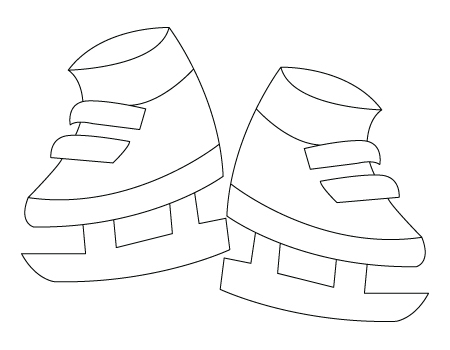 Here is an ice skates coloring sheet. Alpine skiing, cross-country skiing, triathlon or water skiing… Wich one do you like most ? 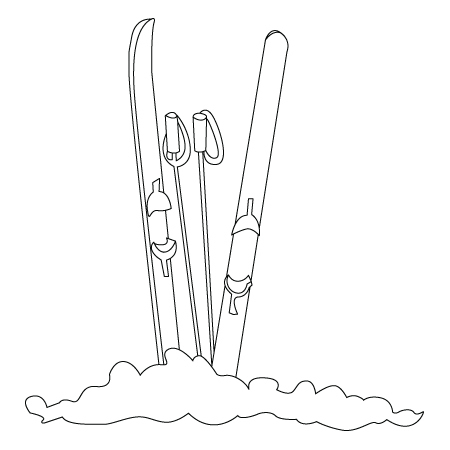 Here is a ski coloring sheet. 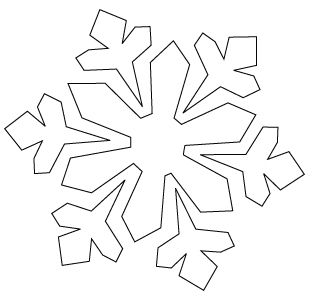 Here is a snowflake coloring sheet. Mittens can keep our hands hot and dry when we play outside, when we play sports or when we go hicking. 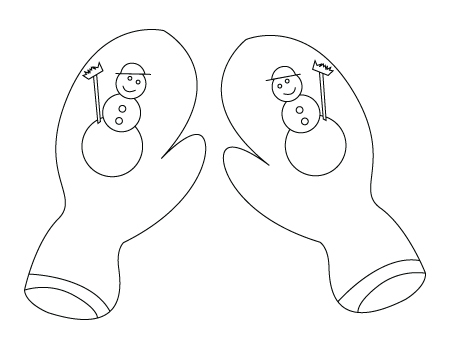 Here is a mitten coloring sheet. Mostly practical for the kids, but usually guided by their parents, sleigh is affordable for everybody. 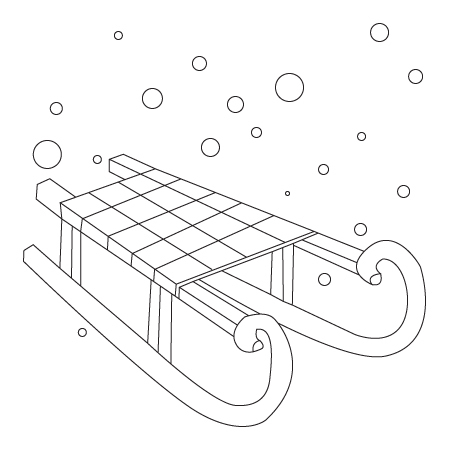 Here is a sleigh coloring sheet. A good sport to keep in shape ? Go for some hicking with snoeshoes in the woods. Alone, paired up or with your family, this is a great outdoor activity. 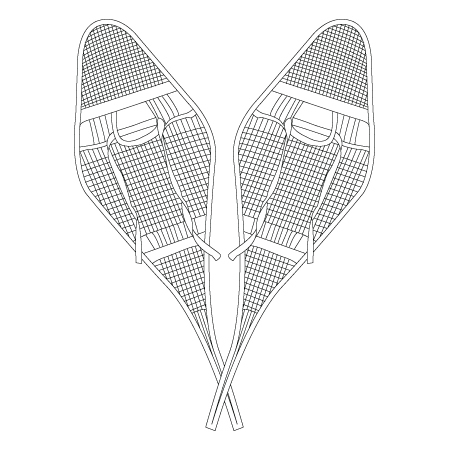 Here is a snowshoes coloring sheet.